Advent tells the story of those who dream, those who live in hope, the people at the bottom of the pile who have nothing to lose because they have nothing, and everything to gain because they have nothing.  The little ones who have only their dreams and hopes.  The ones of whom Mary sings in her Magnificat 'the lowly who are lifted high ...the hungry who are filled with good things'.  The ones of whom Jesus spoke in the Beatitudes.  The people who believe that the kingdom is already in our midst if only we would bless our world with beatitude living, if only we would become as little children. 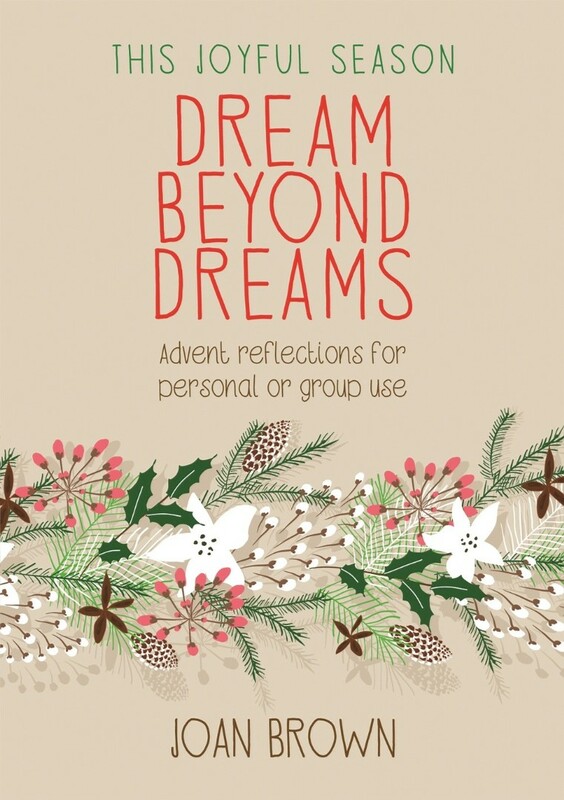 This five-week course offers prayer, reflection and ­praise - whether used individually or in a group - to explore the promise and reality of this wonderful Advent message. Dream Beyond Dreams by Joan Brown was published by Kevin Mayhew in July 2003 and is our 20353rd best seller. The ISBN for Dream Beyond Dreams is 9781844171460. Be the first to review Dream Beyond Dreams! Got a question? No problem! Just click here to ask us about Dream Beyond Dreams.